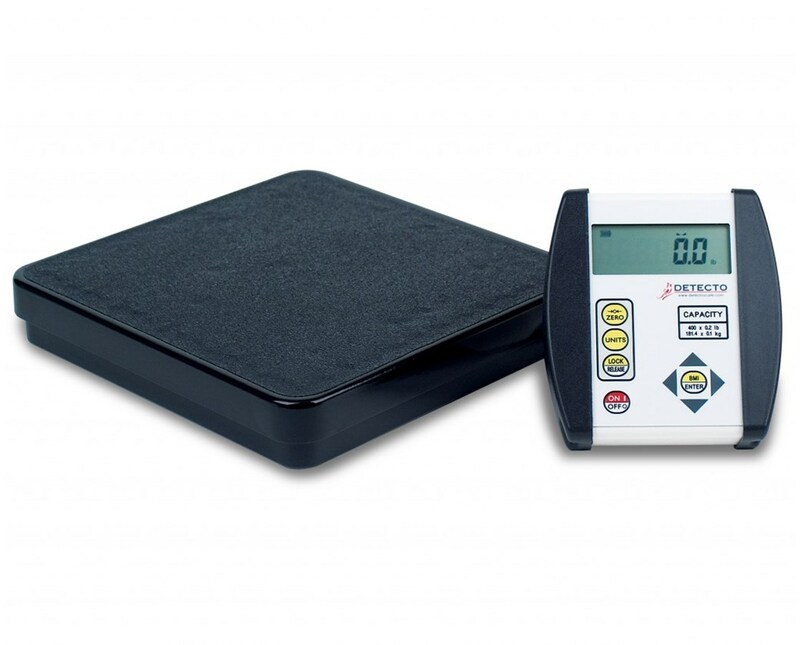 The DR400-750 Digital Floor Scale is a lightweight and portable scale that is uniquely suited for mobile clinics or home care nurses. 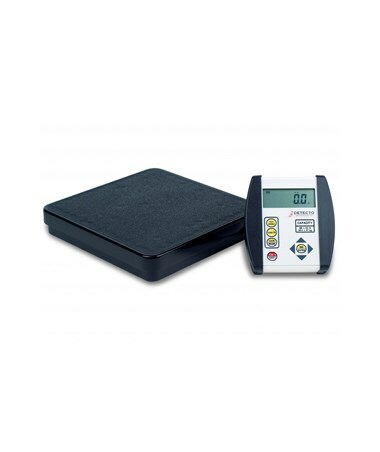 The scale has a weight capacity of 400 lbs. / 180kg, and is covered with a slip-resistant mat that helps ensure patient safety. 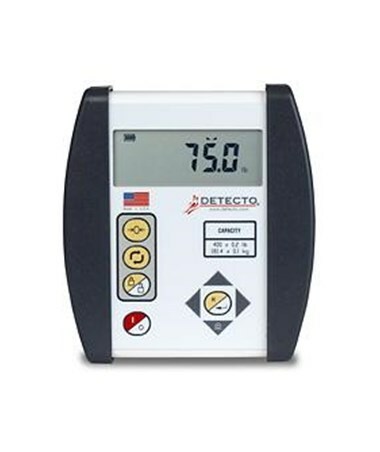 The scale is equipped with a 750 Digital Weight Indicator that can calculate Body Mass Index and displays extra-large 0.75 digits on an LCD display. The 750 is battery powered and can be mounted on a countertop or wall with the included wall bracket. 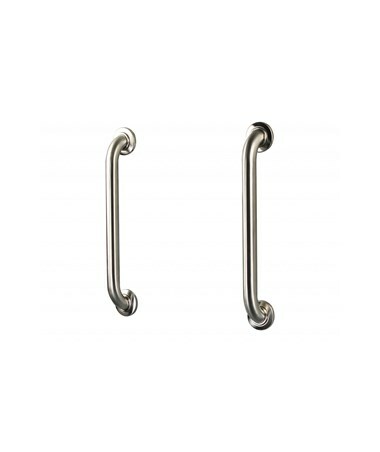 Heavy steel construction for years of service.